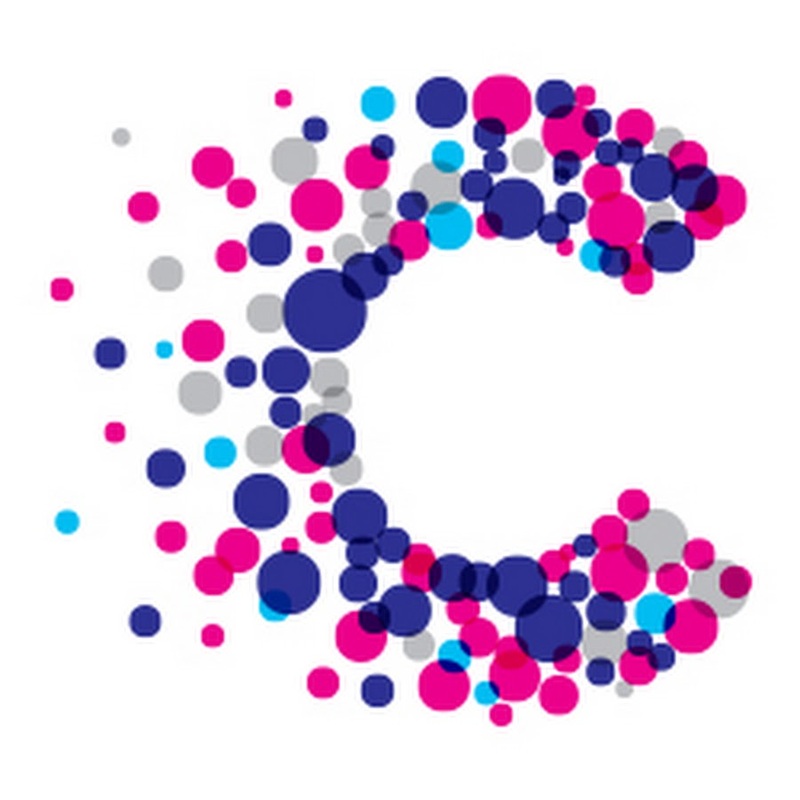 Penguin Recruitment’s Swansea team are hosting a Charity Quiz in the local Ostreme Centre in aid of Cancer Research UK and national homeless shelter, Crisis. The event will be taking place on April 7th from 7pm, with over 100 entrants from across Swansea expected to enjoy the well-stocked bar (and quiz). There is still time to secure a team by contacting Jim on 07834 775863.